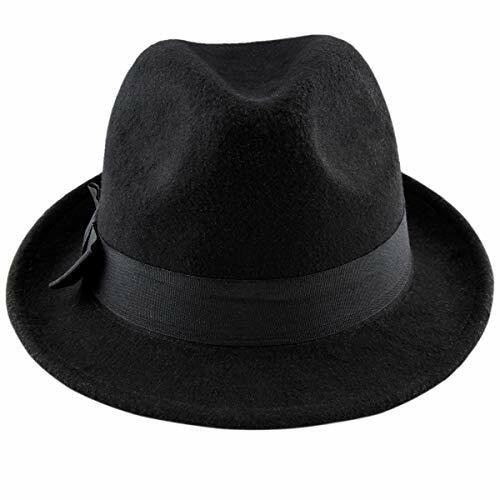 The timeless appeal of this faux leater fedora is characterized by a short brim with an upturn in the back and it has gained popularity for being stylish and simple. 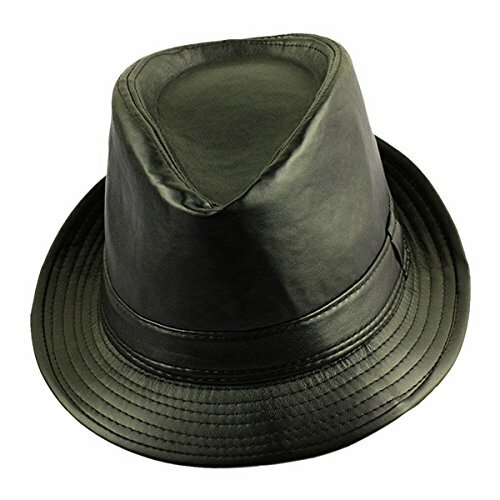 Size(approx):Brim:1.6″;High:3.9″;Circumference:21.6″,fit US head size XS,S. These woolen fedoras are suitable for both men & women; Keep the head warm, it is a great accessory for autumn and winter. Perfect for daily use or most special occasions like weddings, proms, plays, musicals and theatre performances; Great present for family and friends.